Pillows…They sure are comfortable, aren’t they? That is the thing about comfort though. It is relative. What is comfortable for you is not comfortable for me or to the person next to you. It’s not a “one-size fits all” deal. 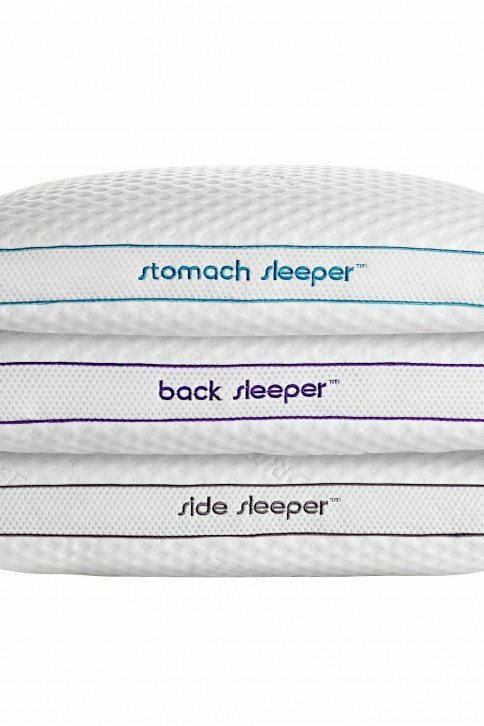 Lebeda knows this and has a number of pillow choices at varying price points to help you get the ultimate in comfort. 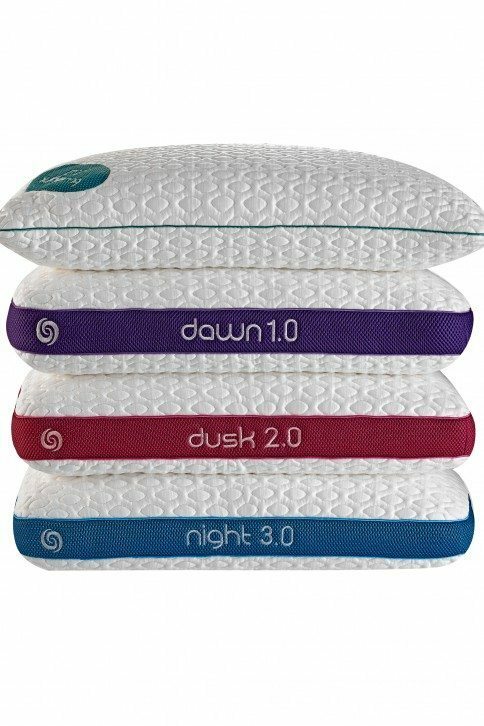 We have a plethora of pillows featuring Talalay latex, varying cooling fabrics, chunked gel memory foam and more. Come into your nearby Lebeda today and finally find the pillow of your dreams. When coupled with a new Lebeda mattress you will find the best rest of your life.